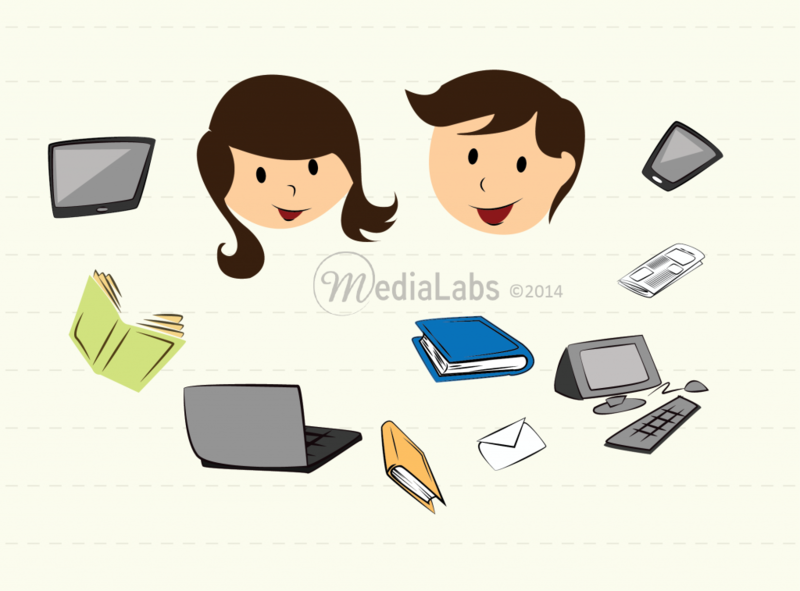 Digital Media Vs Print Media: Which works better for you? It’s true that we all love the smell of print that digital media is unable to capture! We simply enjoy visiting the bookstores and leafing through the pages of new magazines, while the virtual world is still working on fragrance. Well there are challenges and comfort zones. However, it remains a fact that digital world is the new buzz giving print media a run for its money.